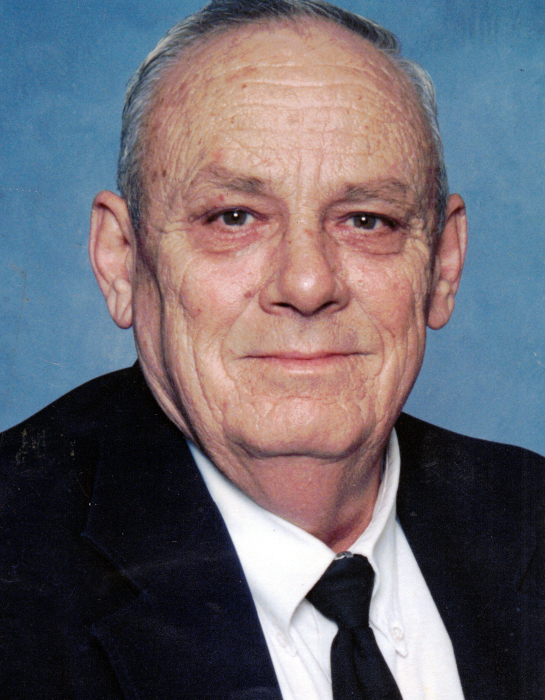 Obituary for Raymond A. Garner | Jones Funeral Home, Inc.
Raymond Atlas Garner, age 77 of Crossett, AR, died Sunday, September 23, 2018 at Ashley County Medical Center. He was born on October 9, 1940 in Bastrop, LA. He was a member of Meridian Baptist Church in Crossett, AR and served in the United States Navy. Raymond worked in sales and repaired sewing machines for several years. He is preceded in death by his parents, Sill Vester (S.V.) Garner and Ida Mae Howie Garner; his wife, Catherine McCurley Garner and one sister, Judy Ann Odom. Mr. Garner is survived by two daughters, Brenda Bryant of Waycross, GA and Linda Fowler of Jesup, GA; two brothers, James Garner of Grenada, MS and John Garner (Linda) of Blytheville, AR; one sister, Brenda Gilbreath of Garland, TX; five grandchildren; ten great grandchildren along with a host of friends and loved ones.